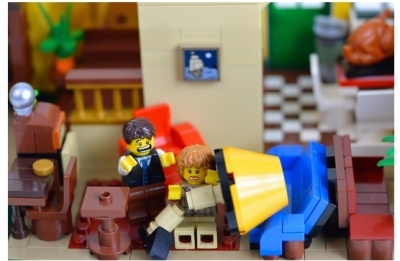 The holidays are full of iconic movies and this LEGO set nails it. The project, LEGO Christmas Story, is featured on LEGO Ideas project site and was created by twrt0es to bring the movie to life. We have covered other movie related projects n the past, like the Guardians of the Galaxy or Jurassic Park. There was little chance we would skip this one. 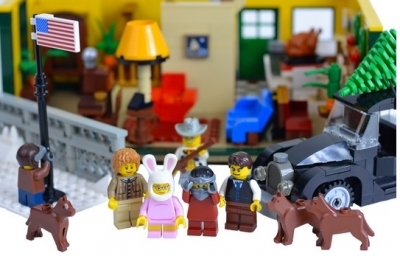 The LEGO Christmas story set will contain the following. A model of the first floor of the Parker family home complete with the leg lamp, radio, fireplace, and more. 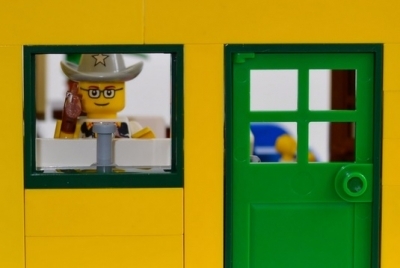 In addition you can create the flagpole scene, the family car, the alluring leg lamp, and Ralphie dressed up. The set will include the following characters. 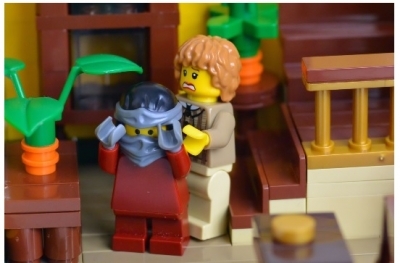 Here are a few images of the LEGO Christmas Story project. 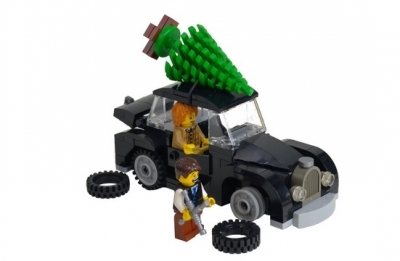 This set catches the essence of the movie by focusing on pivotal and memorable parts in the holiday classic. We think the creator did a good job of sticking with scenes involving a set number of scenes around the house. This was a better choice than involving scenes at the mall or school In the end, this would be the ideal set to have up during the holidays or even year round. 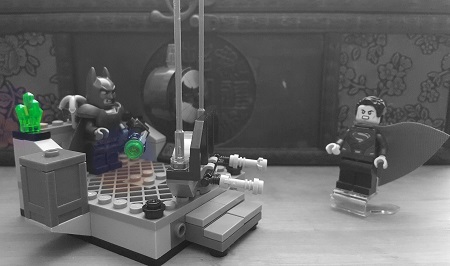 At the time of this article, the LEGO Ideas project has 576 supporters with 385 days left. Perhaps if it gets enough love before next Christmas, we could see it on shelves for the holidays. 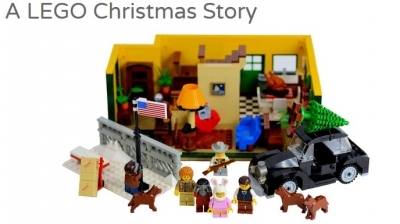 Let us know what you think of this LEGO Christmas Story project. The long awaited movie has arrived but can the five? 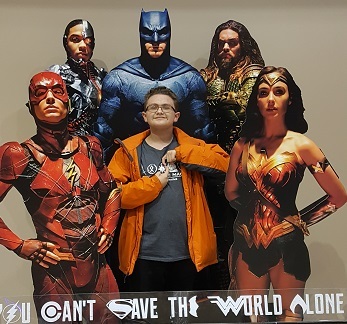 heroes save the world? Share away. 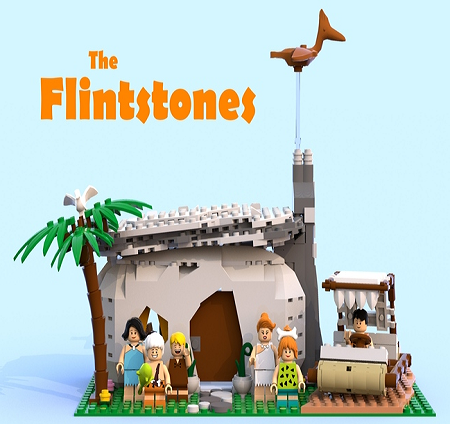 Bring the most famous prehistoric family into the future by creating this iconic scene from Bedrock. Share away.